Tariffs and trade-related tensions, Brexit, unilateralism, cyber security and the emerging “tech cold war,” are among the top issues affecting corporate strategy. 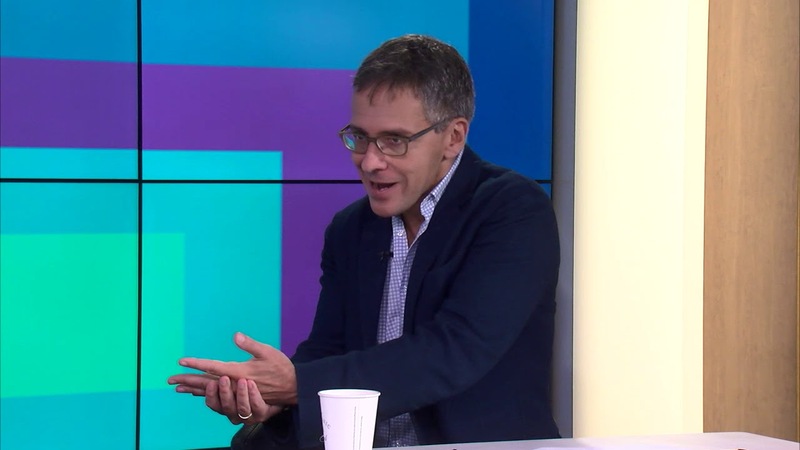 Eurasia Group’s Ian Bremmer, explored these and other hot-button issues during a discussion with Jose R. Rodriguez, Partner in Charge and Executive Director, KPMG’s Audit Committee Institute. Overseeing risk and strategy in an increasingly disruptive and uncertain geopolitical landscape hinges on understanding the intersection of politics and markets, and being ready for the opportunities and pitfalls ahead. For additional information, please contact Elizabeth Lynch in KPMG's Corporate Communications departament.